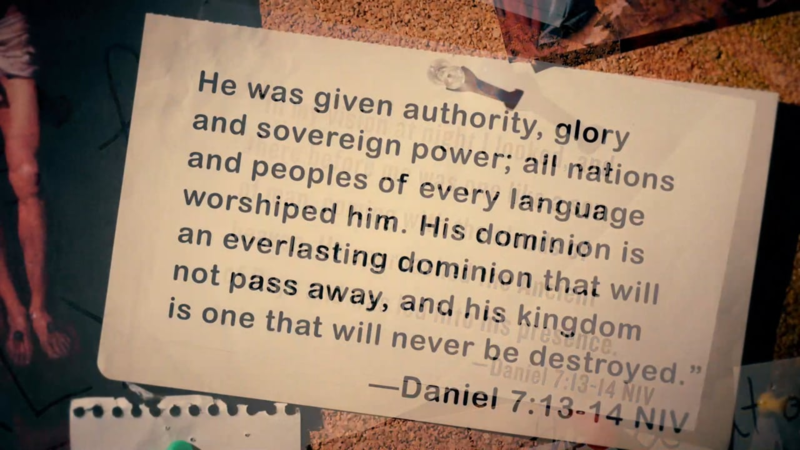 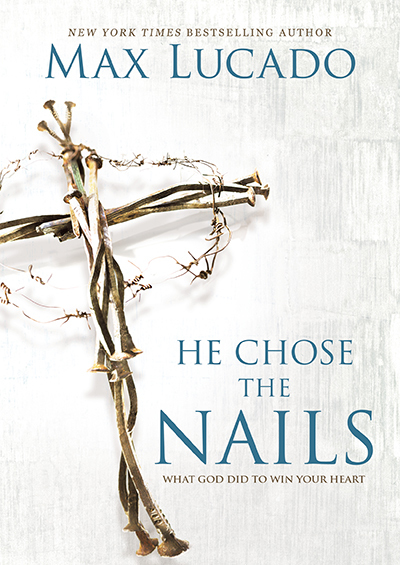 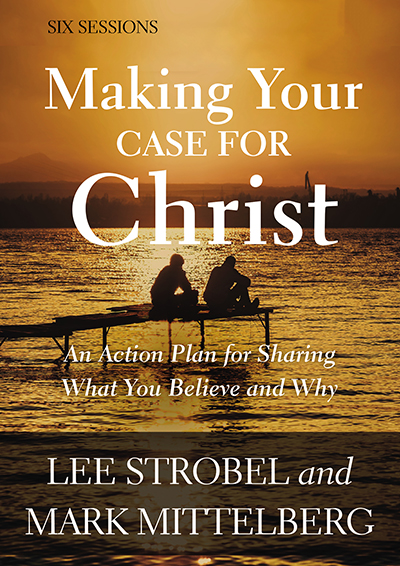 In his bestselling book The Case for Christ, Lee Strobel retraced his spiritual journey from atheism to faith by showing how the evidence he obtained from experts in the field of history, archaeology, and ancient manuscripts led him to the verdict that Jesus truly was the Son of God. 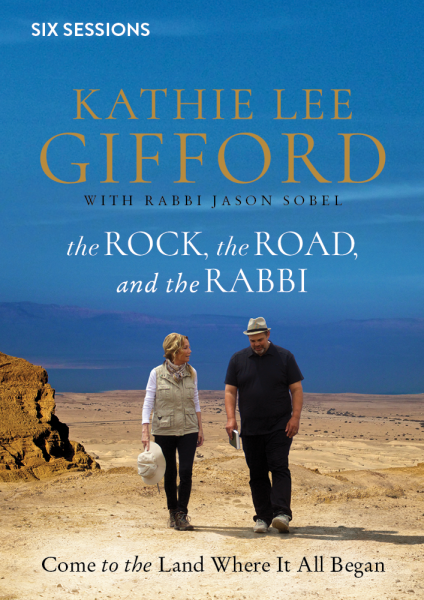 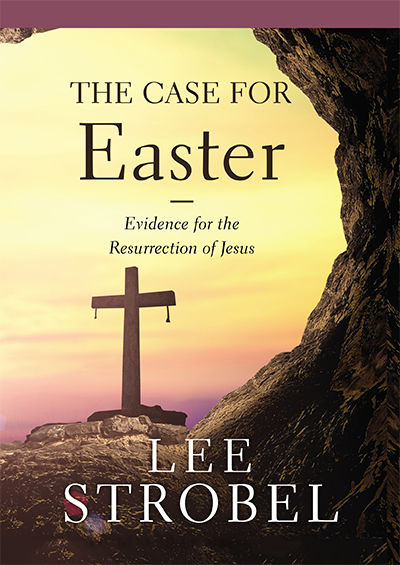 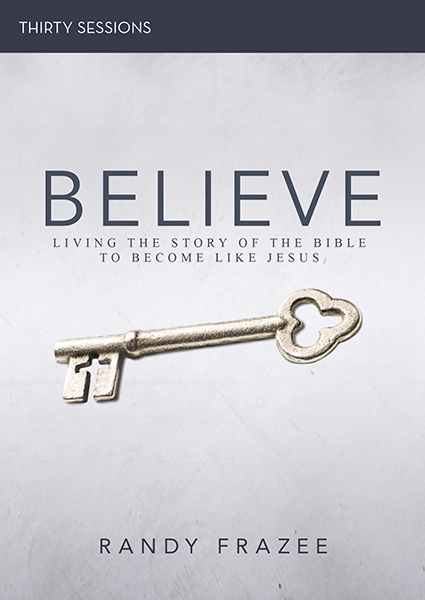 Now, in this four-week study for Easter (DVD/digital downloads sold separately), Lee investigates the story surrounding the resurrection of Jesus—and how we can know that it is true. 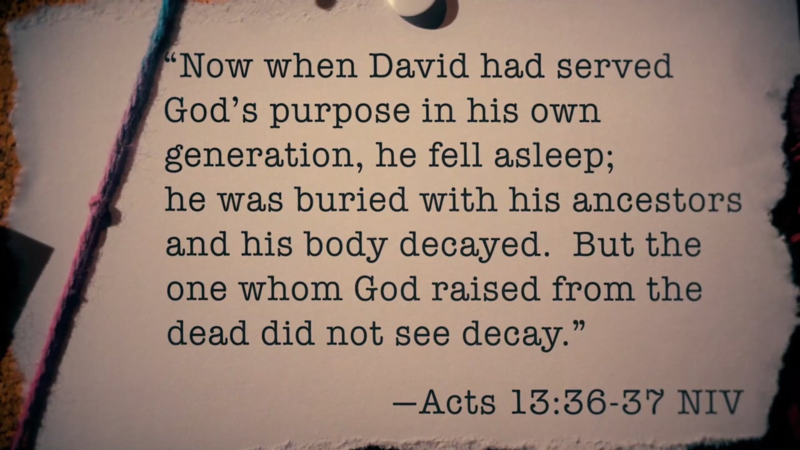 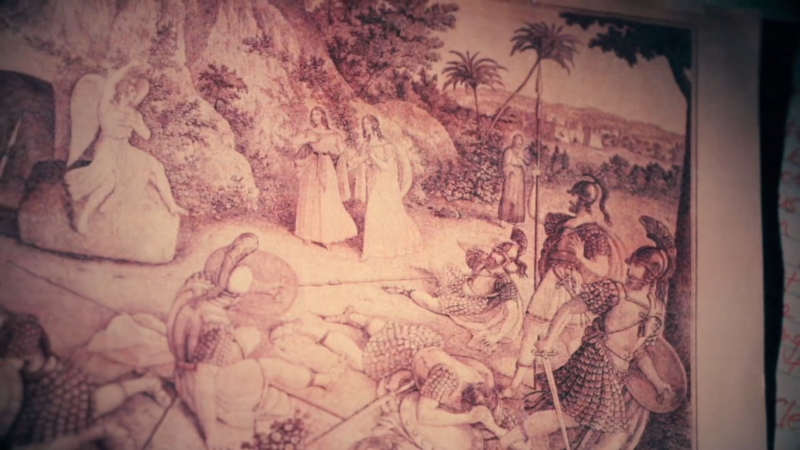 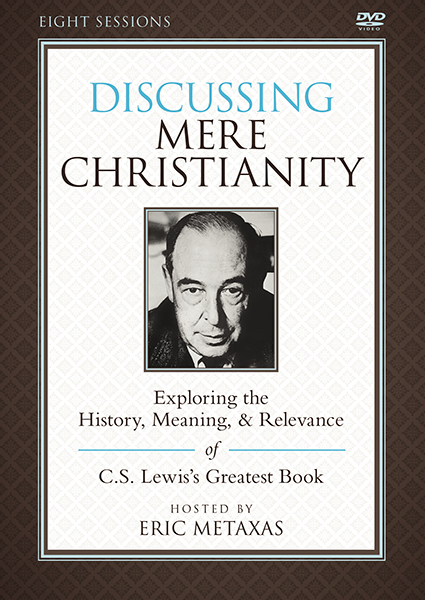 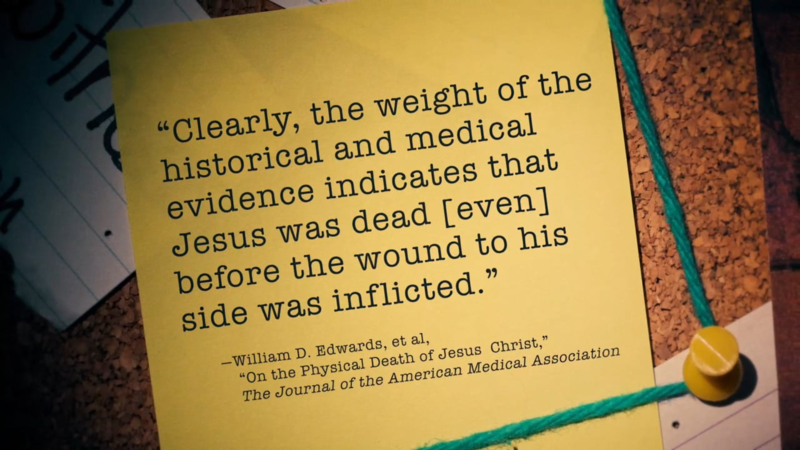 In each session, he will explore the following aspects of the Easter story: What the Gospel accounts actually say about Jesus' death and resurrection, how we can reconcile the discrepancies between the accounts, and how we can know the biblical accounts are accurate How we can use a technique known as "five minimal facts"—facts on which even skeptical scholars agree are true—and medical evidence to build a strong case for Jesus' resurrection What the evidence in the Gospels reveals about the Jesus' tomb being empty, why the Gospel writers are credible when they make this claim, and what this evidence leads us to conclude Who the Bible states witnessed Jesus being alive after the crucifixion, how early creeds emerged that stated Jesus was alive, and how it’s clear the early church carried on this teaching The Case for Easter invites participants to examine the evidence for themselves and consider whether the story of Jesus' resurrection makes sense. 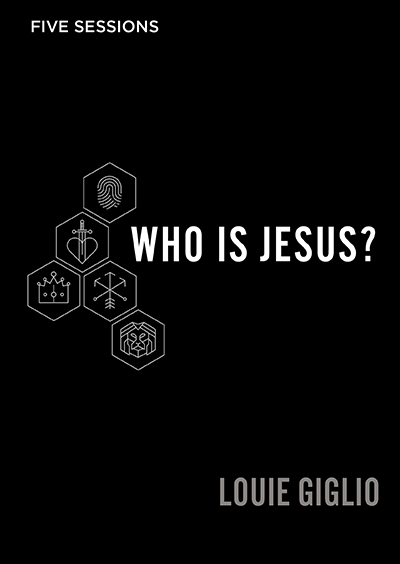 It will point them to the inescapable conclusion that led Lee from atheism to Christianity: Jesus was the Son of God who conquered the grave.